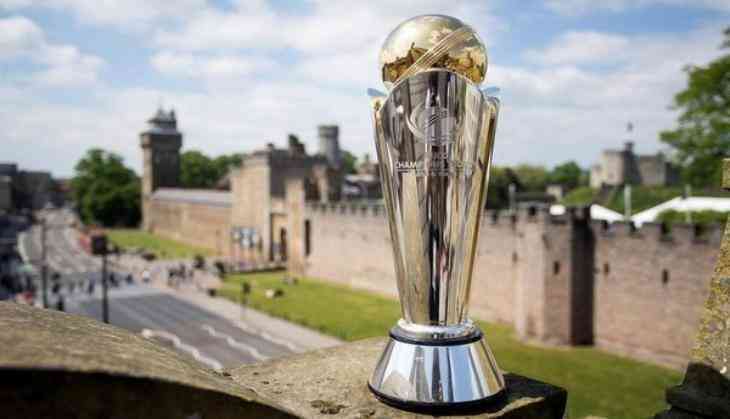 The International Cricket Council (ICC) today announced the umpire and match referee appointments for the ICC Champions Trophy 2017, which will be staged from 1-18 June at Cardiff Wales Stadium, Edgbaston and The Oval. Chris Broad, David Boon and Andy Pycroft of the Emirates Elite Panel of ICC Match Referees will officiate in the tournament while the umpiring responsibilities will be shared between all the 12 Emirates Elite Panel of ICC Umpires, namely: Aleem Dar, Kumar Dharmasena, Marais Erasmus, Chris Gaffaney, Ian Gould, Richard Illingworth, Richard Kettleborough, Nigel Llong, Bruce Oxenford, Sundaram Ravi, Paul Reiffel and Rod Tucker. For Aleem, who won the ICC Umpire of the Year award from 2009 to 2011, it will be the fifth ICC Champions Trophy, while Gould will feature in his third ICC Champions Trophy. For Dharmasena, Erasmus, Kettleborough, Llong, Oxenford and Tucker, it will be the second experience, whereas it will be the maiden ICC Champions Trophy for Gaffaney, Illingworth, Ravi and Reiffel..
Ravi and Tucker will be the on-field umpires for the opening match between England and Bangladesh at The Oval on 1 June, with Oxenford in the third umpire's room along with Boon as match referee, while Gaffaney will be the fourth umpire.